Bit.Trip fans may not want to tap out of the race just yet. According to Bit.Trip series developer Choice Provisions, a new content is on its way to Runner3. Additionally, they have “other exciting news” to announce in the coming weeks. 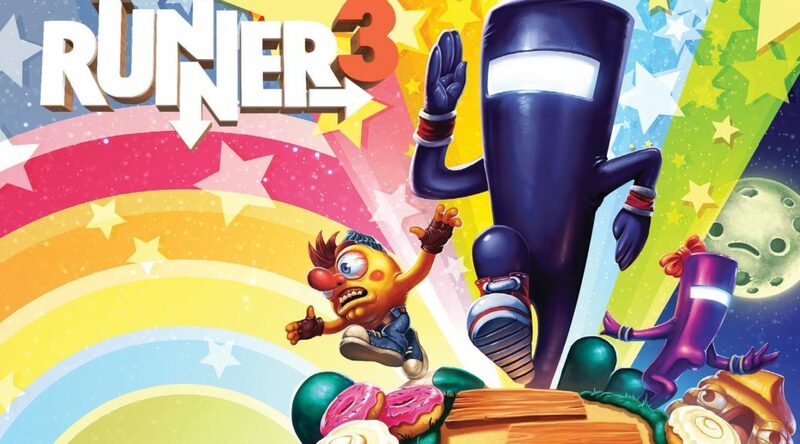 While the new content was not discussed in detail, it looks like Runner3 players may want to dust off their copies soon.